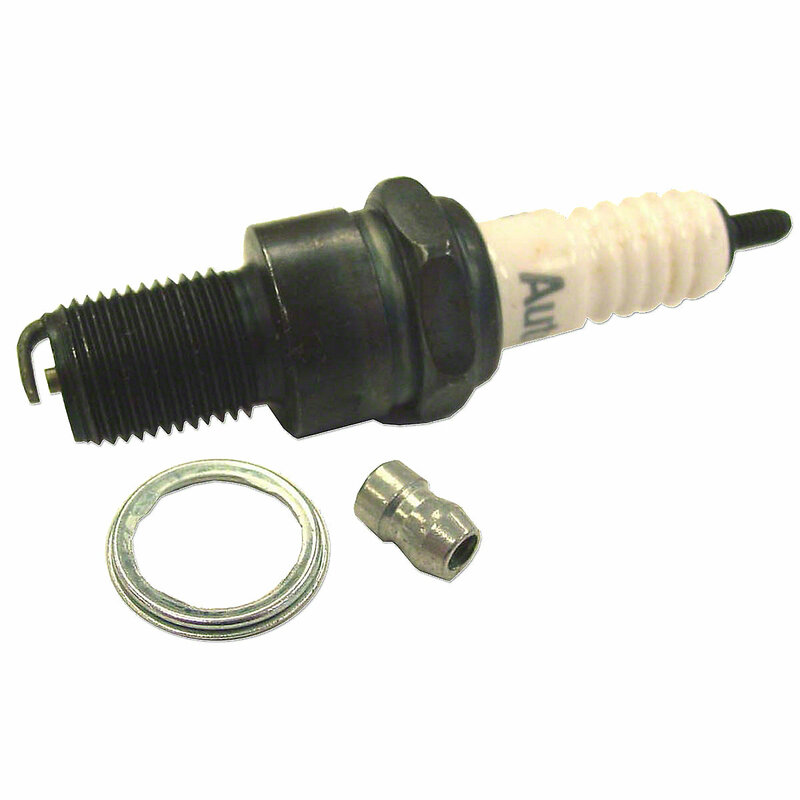 Autolite spark plug for allis chalmers: 190xt, d17, 170, 180, 190.170, 180, 190, 190XT model engine(s). Autolite Spark Plug For Allis Chalmers: 190XT, D17 Up to SN#: 75001, 170, 180, 190. Recommended Plug Gap .025"